Technology has really changed the way we design and build. 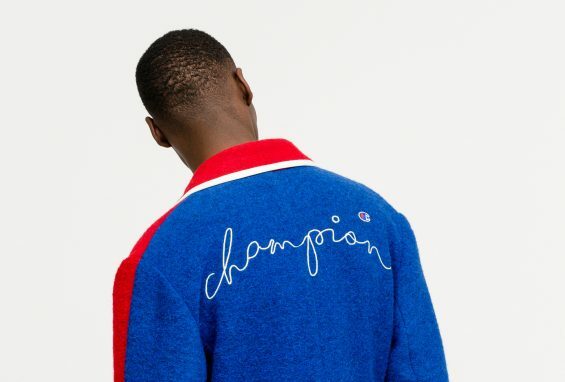 We have simplified and minimised from devices that take up a lot of space like the heavy Boom Boxes and record players we’ve all grown up with to things like iPads. But devices such as iPads and others do not offer much sound quality to pleasure the ears. Ruark Audio, a family-owned British company have been creating fine audio devices since 1986 with the hopes of merging technology with high end sound quality. 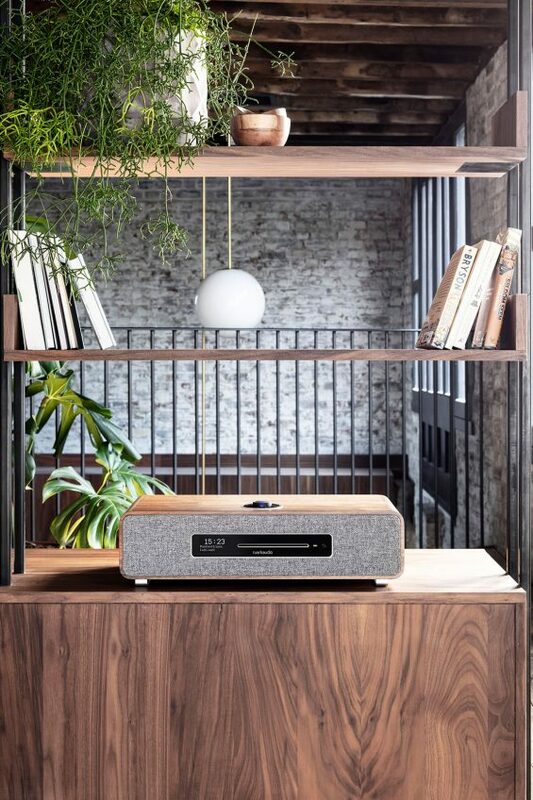 The most recent of their designs is the R5 High Fidelity Music System. 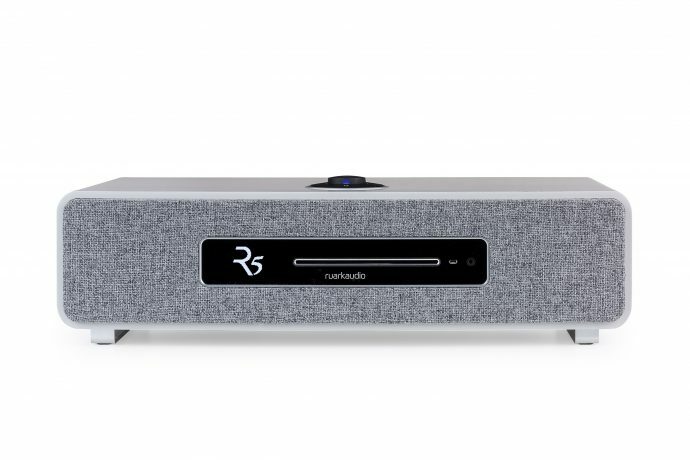 The R5 is the perfect ‘all-in-one’ system for music and design enthusiasts alike. 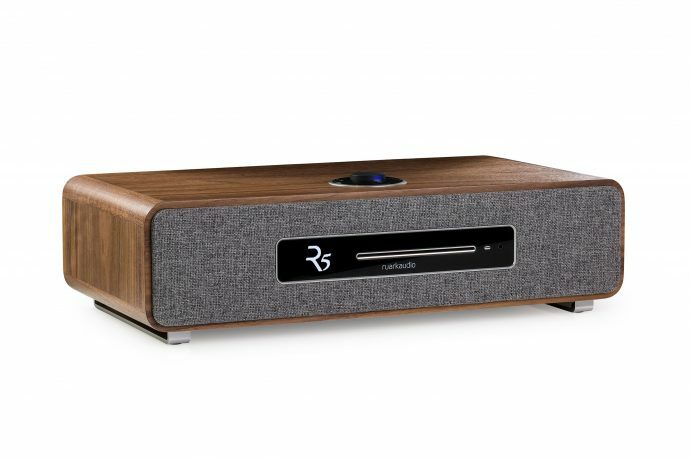 The blueprints of the R5 come from Ruark’s own R7. Whilst the R7 has been loved for all its features and design by the consumers, R5 has been a scaled down model of its flagship model but with pioneering sound. 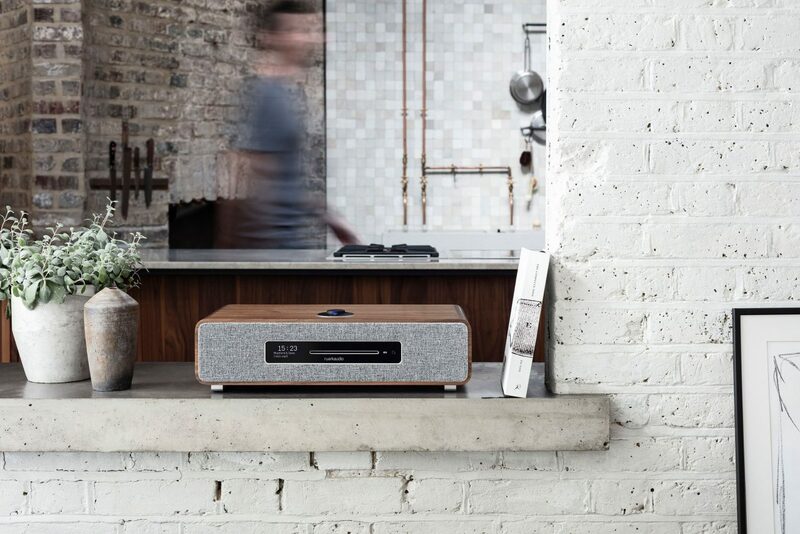 The R5 is also multi-room prepared and can be wirelessly linked to all its other models to provide synchronised sound all around the home. 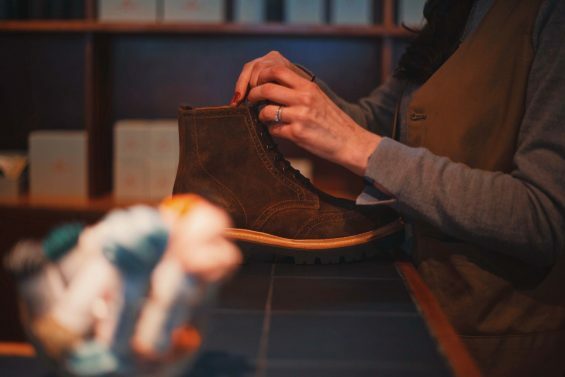 Its very interesting to see how much the selection of the right materials adds to the enjoyment of being around the device just as much as you get from hearing its sound quality. Crafted from carefully sourced materials, R5 comes in two different forms; luxurious Rich Walnut or Soft Grey lacquer. The R5 is a sleek luxury music system you would admire to look at and benefit from its innovative sound quality. 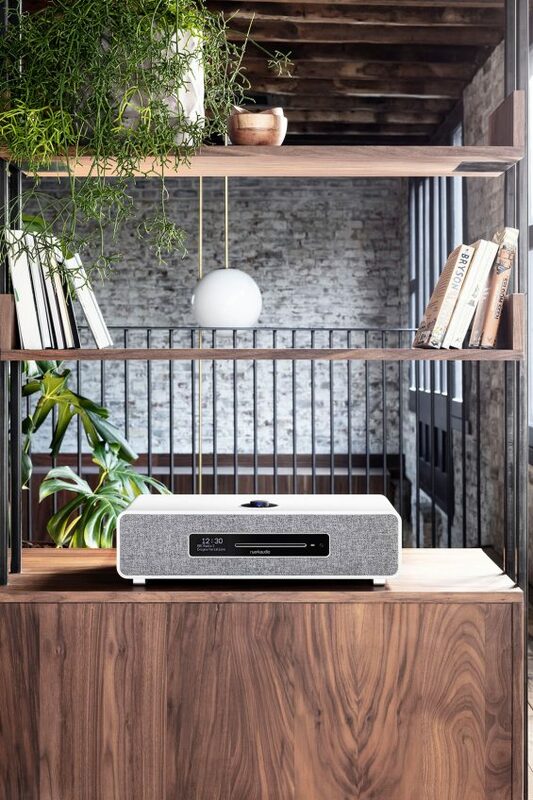 It will be available from Spring 2019 through Ruark’s select dealer network, including John Lewis, Selfridges and other quality independent retailers. For more info, please click on the button below.